The EP range is aimed at applications where frequent changeout is required, typically batch processes and where a lower capacity cartridge suits regular routine changeouts. An extension to the EPM range is the NSF 42 certified EP, offering 100% greater removal capacity for only a 10% average increase in cost. 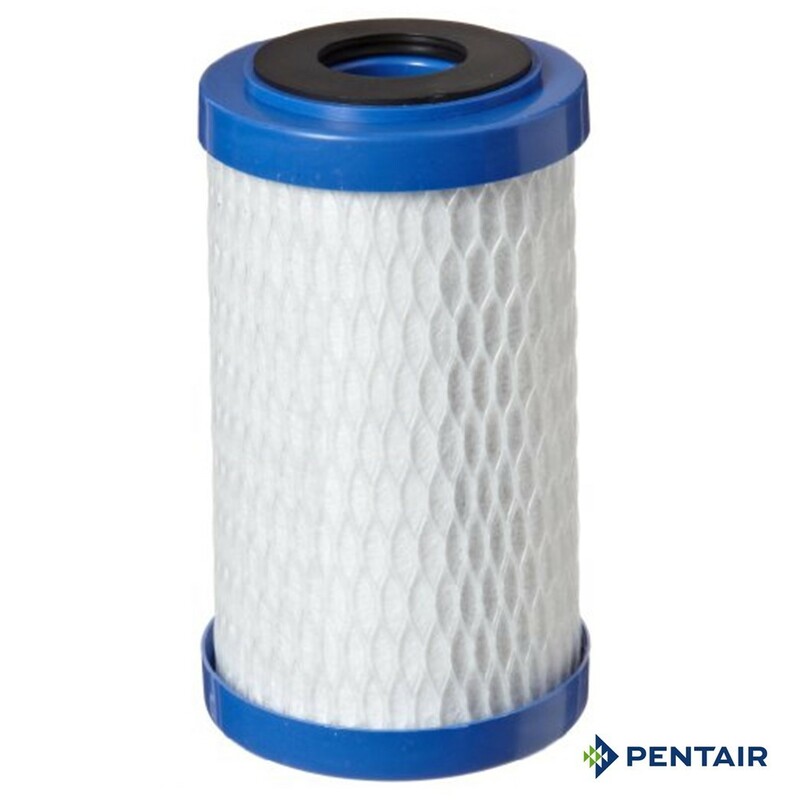 This range has a high dirt-holding tolerance and is nominally rated at 5 micron for particulate removal whilst maintaining low pressure drops. Being of mined bituminous carbon with a medium mesh structure, the EP is excellent for a wide variety of industrial applications.